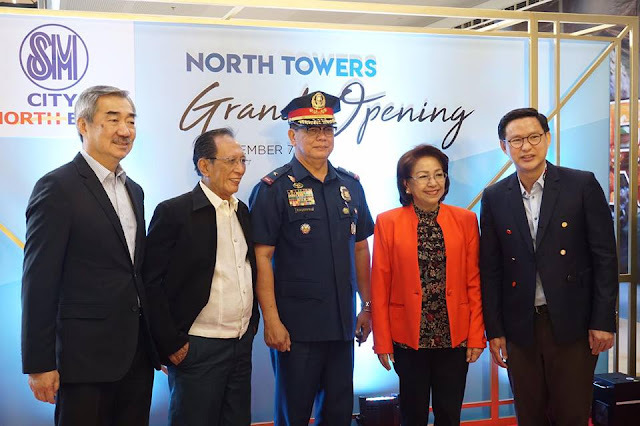 SM City North EDSA, one of the biggest malls in Metro Manila, gets even bigger with the opening of the North Towers. 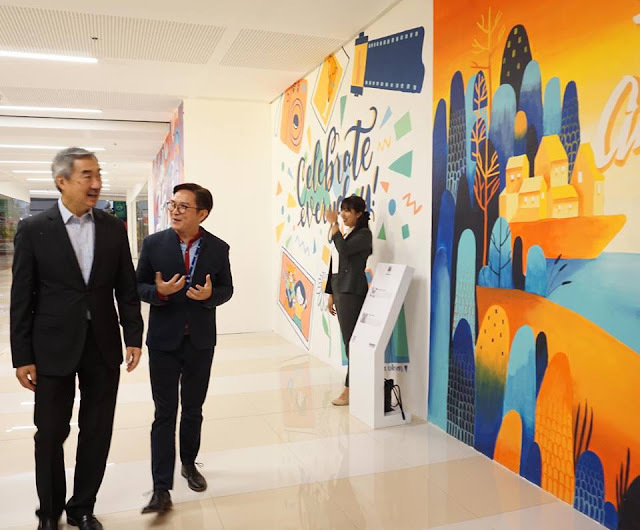 The newest wing located at the podium offers two levels of lifestyle spaces showcasing food, beauty and wellness, and entertainment experiences. The new retail space will have 60 tenants and lifestyle concepts. It will also complete the story of North EDSA as a complex, and will carry large-scale dining concepts such as buffets and hotpots, fun activations, art exhibits, food events, and a chapel. 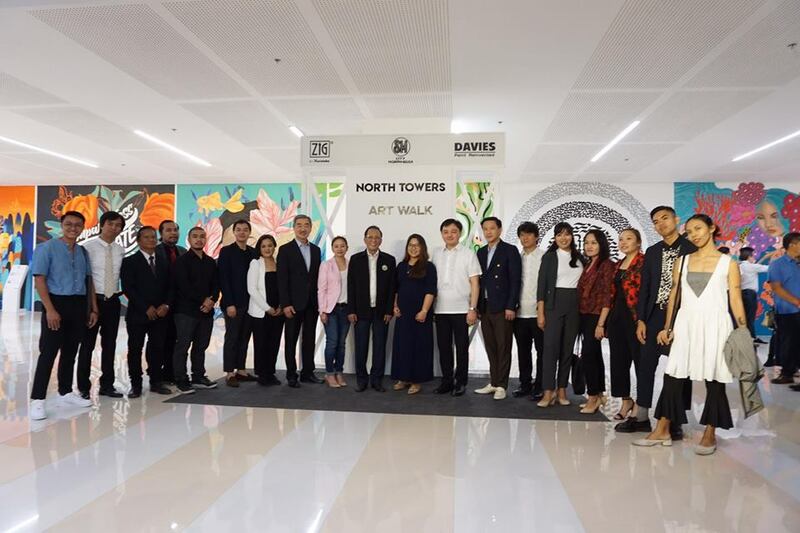 The North Towers Art Walk was also unveiled last December 7 featuring the murals painted by today's most sought-after young artists. From December 14 to January 31, the wing will also be home to the "We Bare Bears" for a "Beary Merry Christmas" as Grizz, Panpan and Ice Bear celebrate Christmas at SM Supermalls. Visit www.sm-northedsa.com and follow their social media accounts @SMNorthEDSA on Facebook, Twitter and Instagram for the latest news and activities happening at the mall.